Looking for a beachfront condo on the South Coast? We're excited to announce the release of a selection of condos for sale at the Ocean Reef development in Worthing. 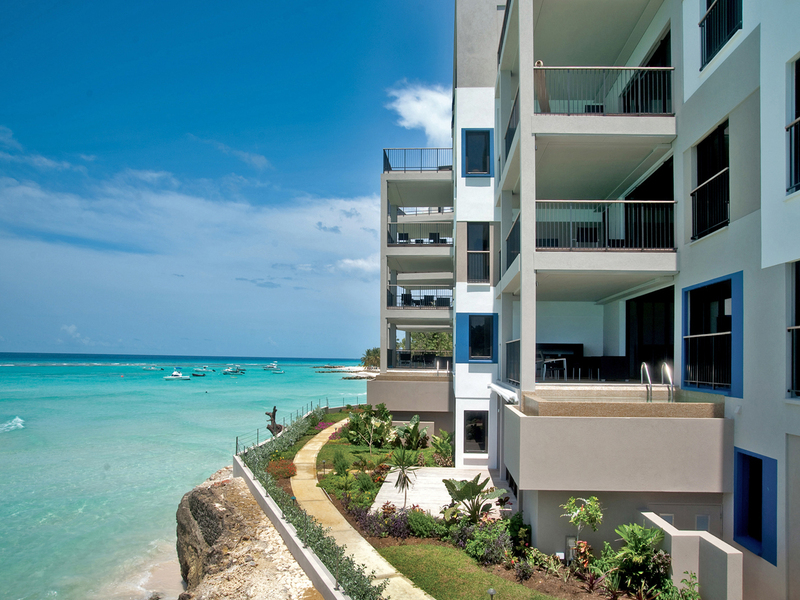 This five-storey development offers the most stunning views of Worthing Bay, private access to Sandy Beach and an excellent location near St. Lawrence Gap. Located just minutes away from St. Lawrence Gap, you can experience the amazing nightlife as well as some of the best restaurants on the island. However, if you are looking for a quiet night in, these condos are far enough from the hustle and bustle that you can enjoy the peace and quiet of your own condo. They allow for the perfect balance. Along with the close proximity to St Lawrence Gap, you will also be just steps away from some of the island’s most exquisite beaches. This allows you to bask in the sun or simply enjoy the breeze and the relaxing sound of the waves. 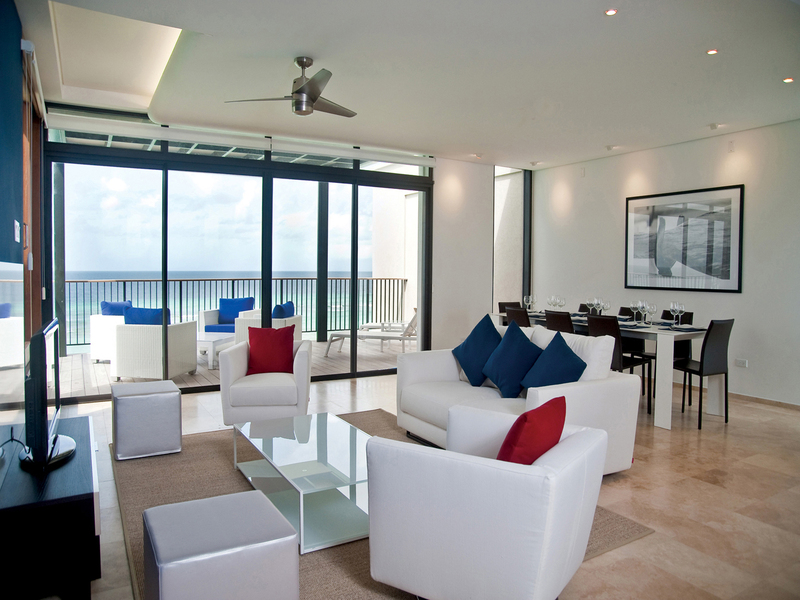 Each condo features an ultra modern decor and comes impeccably furnished and fully equipped. With just 12 condos in this intimate development, an opportunity like this seldom comes to market. We have some amazing 3-bedroom units now available for sale with the floor area starting from 1,781 sq. ft. and the price from US$810,000. Please note that some units are being sold with long term rental leases.